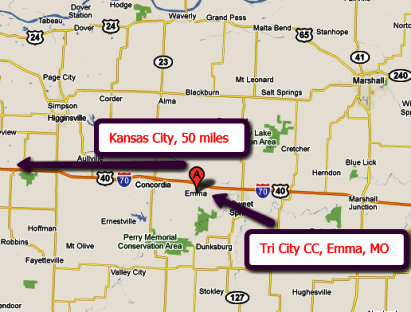 Broken Tee Golf Course is a Public, 9 hole golf course located in Kingsville, Missouri. 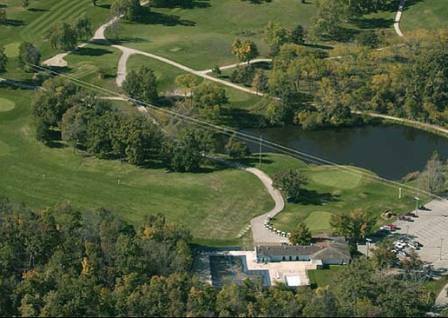 Broken Tee Golf Course first opened for play in 1987. 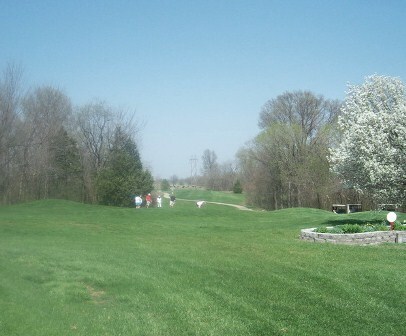 The course was designed by Jim Sears. 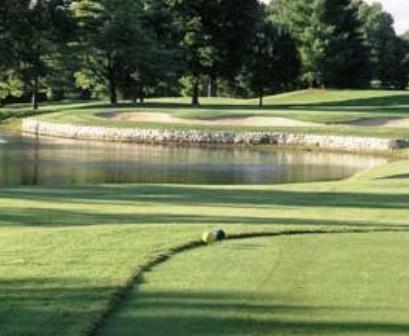 Broken Tee Golf Course has water hazards (six lakes) coming into play on eight holes. 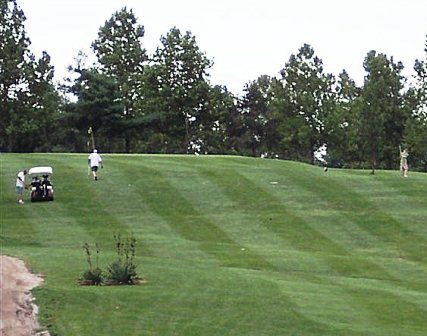 The small greens range from moderate to fast in speed and are gently contoured. 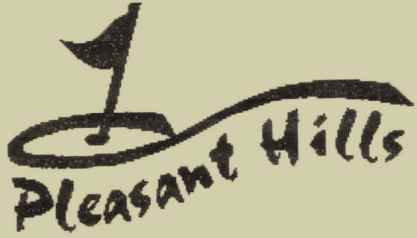 The fairways are hilly and full of undulations, so expect many lies to be above or below your feet. 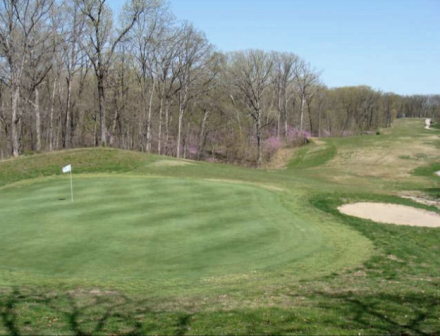 Broken Tee Golf Course plays to a 9-hole par-35 and maximum 9-hole distance of 2,782 yards.  Broken Tee Golf Course closed in 2004.